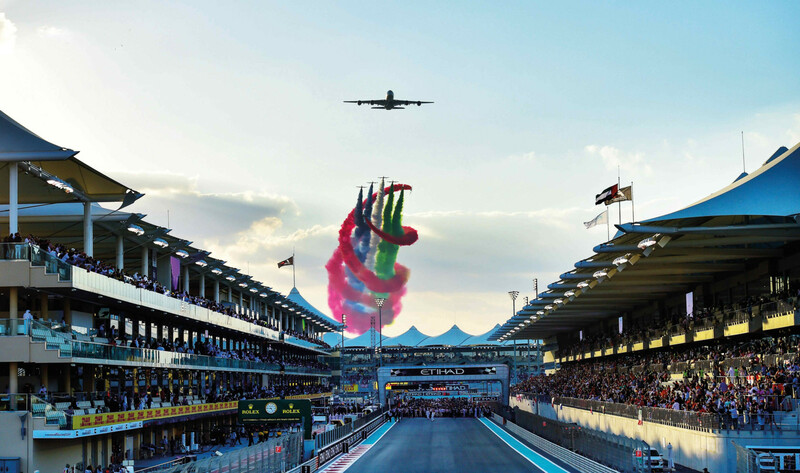 As the Abu Dhabi Grand Prix races into the UAE this weekend, so do dozens of activities and after parties you can attend. 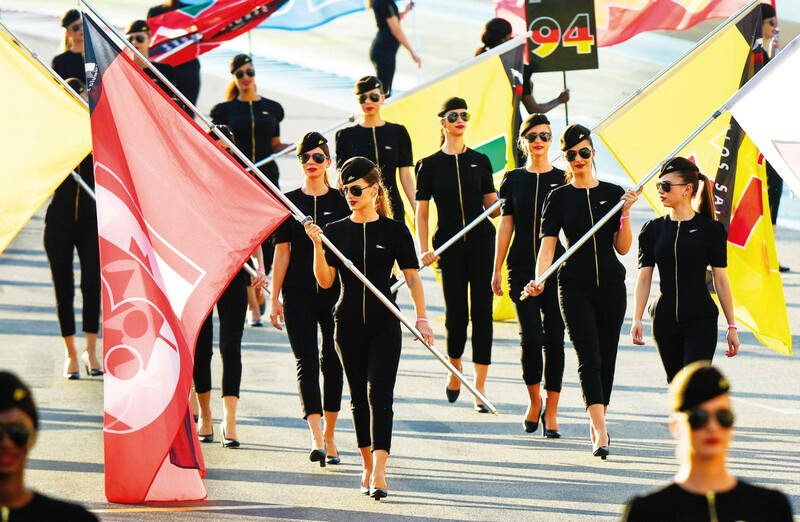 Whether you’re heading to the star-studded Yasalam After-Race Concerts, an equally star-studded after-party or just grabbing a bite nearby, here’s your guide to what’s happening during the F1 weekend this year. 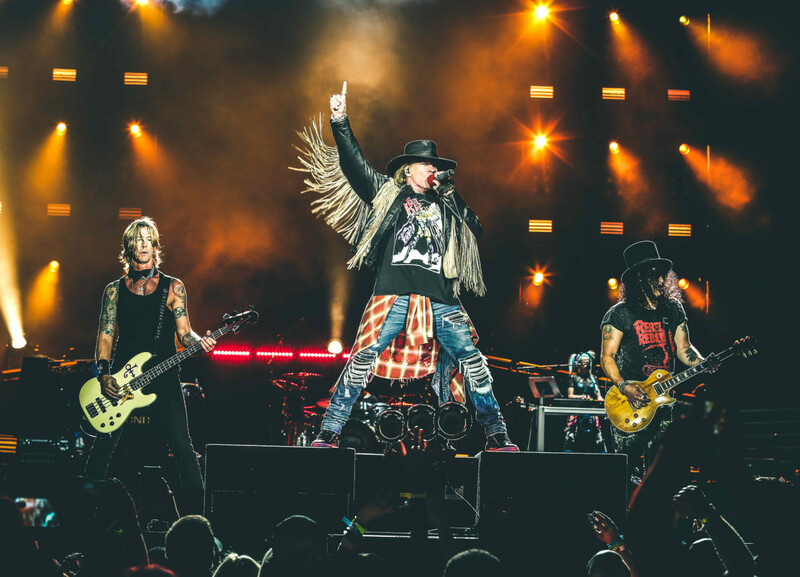 This year, the most impressive performers outside of the official Yasalam After-Race Concerts will be taking the stage at MAD on Yas Island. 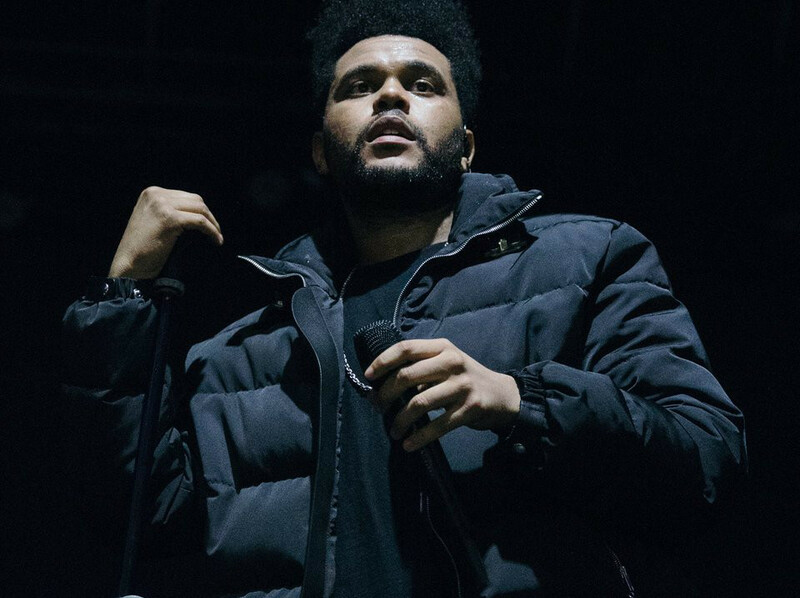 While The Weeknd, Sam Smith, Guns N’ Roses and Post Malone hold down the fort on the main stage, you can catch ‘90s R’n’B sensation Nelly (November 22), Moroccan-born performer French Montana (November 23) and rapper Future (November 25) at the superclub, with a ‘special guest’ yet to be announced on Nov 24. 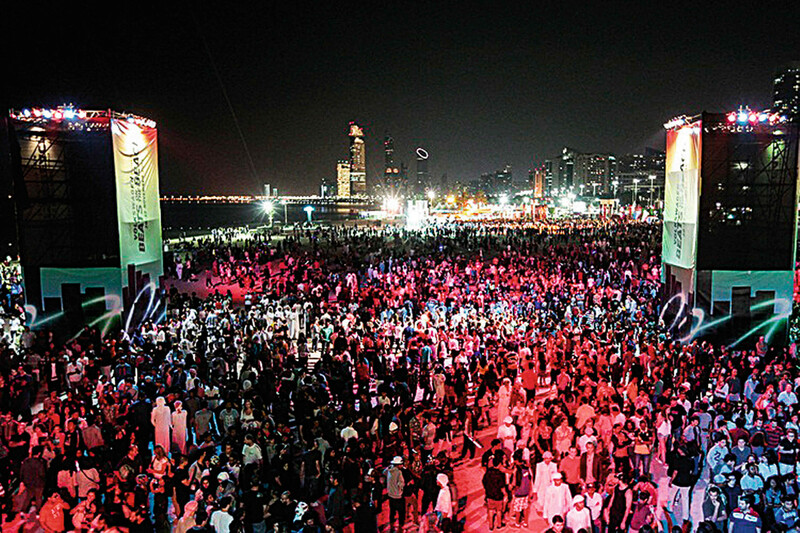 Tickets to the events vary, starting from Dh200 and available online. 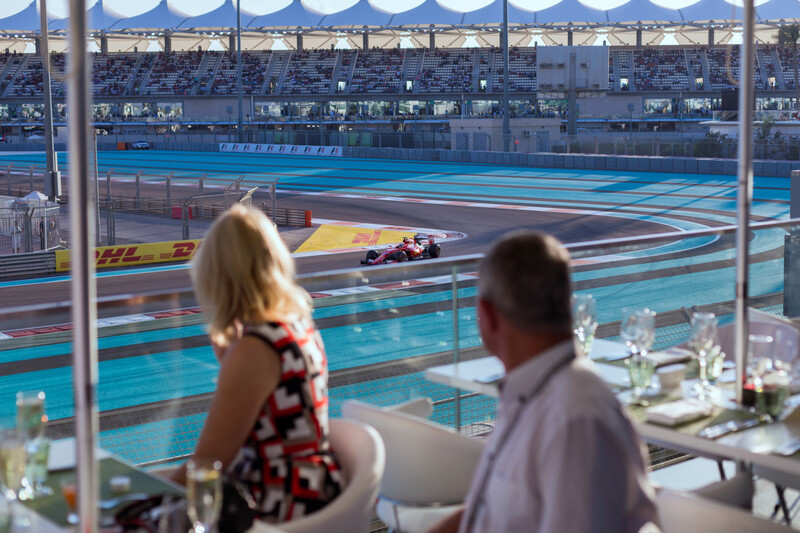 The fast-selling annual WeBrunch will take place on a terrace overlooking race tracks in Yas Hotel, and has already sold out in two categories. 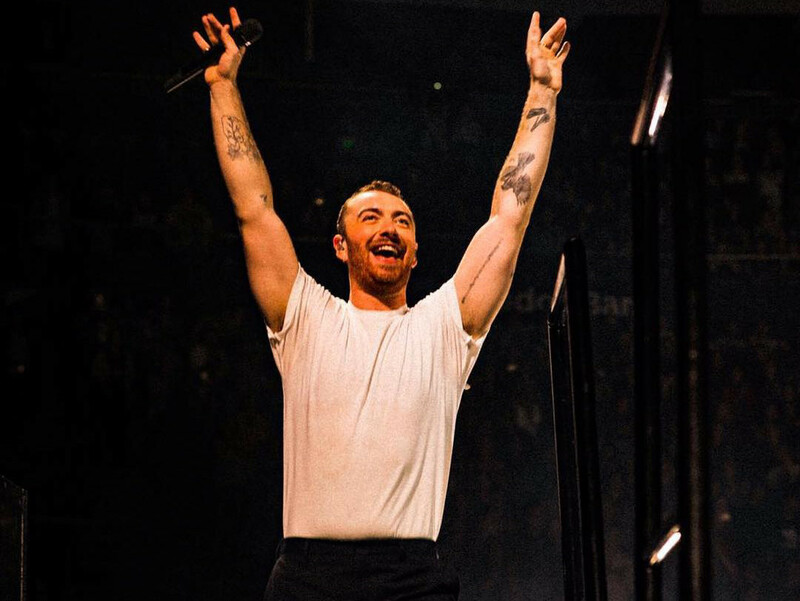 It’s still offering a Dh850 brunch package on Friday afternoon (12pm-3pm), which includes a Yas Hotel Pass and a ticket to watch The Weeknd perform on Friday evening, as well as a Dh2,100 day package on Saturday (1pm-8pm), which includes a hotel pass and tickets into Sam Smith in the evening. W Hotels will transform the Skylite Terrace at Yas Hotel Abu Dhabi into a pop-up party destination from November 22-25, including music performances nightly from 9pm till late. 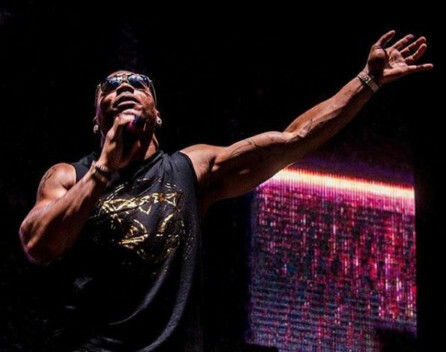 On November 22, performers include Lucy Stone, Kristina Dolgova, Mark Adams and Frederick Stone; on November 23, Stone, MoFlow & AY, JIXO & DANZ and Just Kiddin; on November 24, Stone, James Locksmith, Hollaphonic and Sander Kleinenberg; and finally, on November 25, Mark, Dolgova, DJ S.O.N.Y.A, Jack Wins and Mark Shakedown. Amber Lounge returns with its Abu Dhabi Grand Prix programming on November 24 and 25. 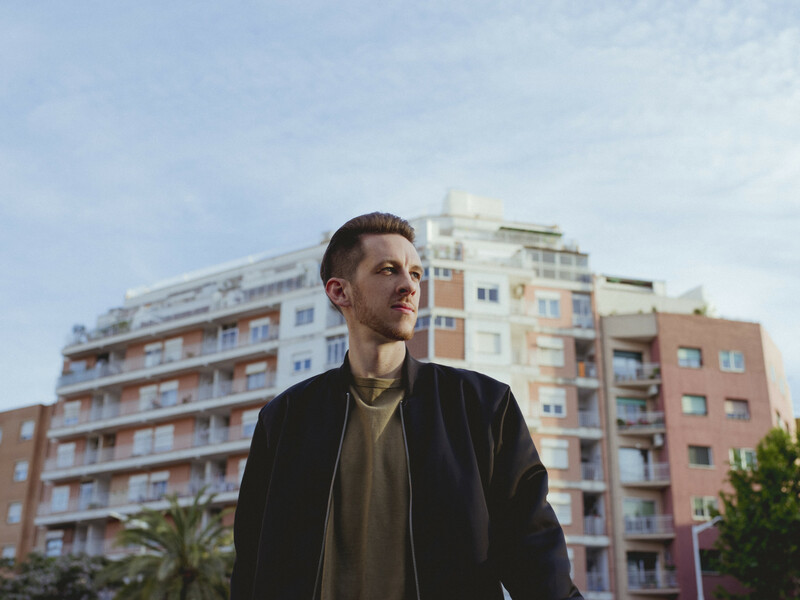 DJ Sigala, best known for his track Came Here for Love with Ella Eyre, will perform on both evenings. The first night promises international DJ sets, dancers, singers, a saxophonist and drummer duo, and a surprise global act performing live. The following evening touts “iconic live acts” and DJ sets until the early hours. Both days kick off at 11pm. Individual passes start from €400, while table passes/packages range between €1,050-€20,550. 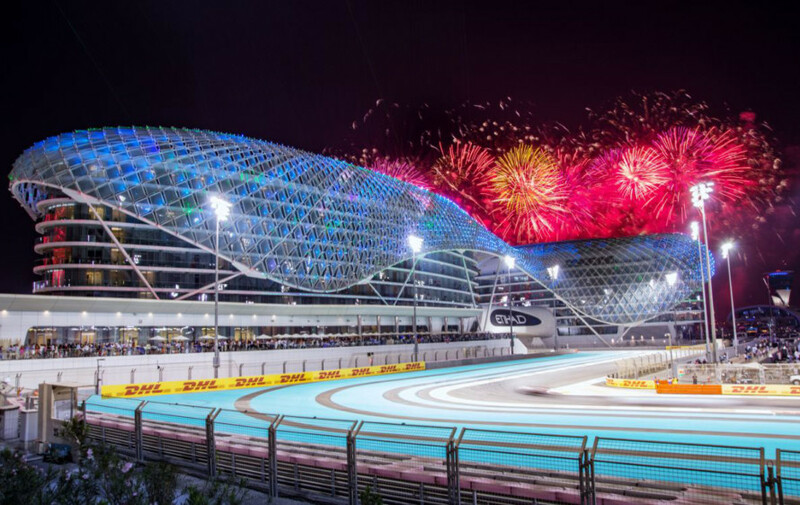 Podium Lounge returns to transform Rush on the Yas Viceroy aerobridge into a 600-capacity lounge between November 25-27. It promises celebrity guests, from F1 riders to models and popular personalities. Podium Lounge has been holding track-side after-parties since 2013. Women enter for free, subject to club capacity and doorman discretion, while general admission for men is Dh200 in advance. 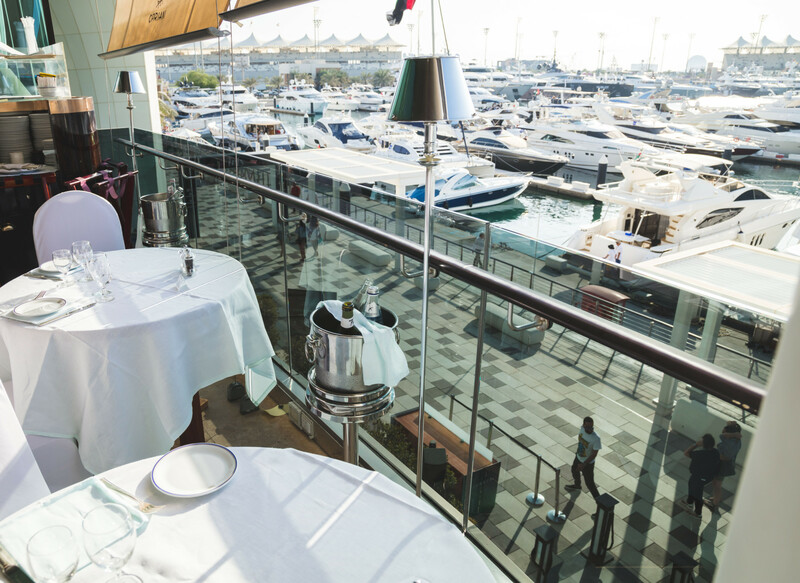 Table packages range from Dh5,000 to Dh45,000. Guests must be 18 and over. On November 22, at the Pit Stop @ A’l Bahar on the Corniche, the top four finalists of Yasalam’s Emerging Talent Competition (ETC) will perform. One winner will be crowned. The free entry event will feature performances by Syrian singer-songwriter Ghaliaa, Emirati-Honduran singer-songwriter Fafa, Saudi Arabian rapper Molham and Lebanese singer-producer Jay Abo. The competition searches for the best regional musician every year. Yasalam has teamed up with Careem and du Live to surprise visitors with random luxury pick-ups. All throughout Race Weekend, Yasalam visitors and concert-goers who book through the Careem app could get more than they bargained for, in the form of a sleek sports car arriving to their location. That means Lamborghinis, Bentleys, Maseratis, Rolls Royces, McLarens and Corvettes. This initiative, called ‘Super Taxis’, is ongoing from November 22-25, from 2pm to 10pm daily. *After-Race Concerts are open to race ticket holders. 3-day passes start from Dh2,500.